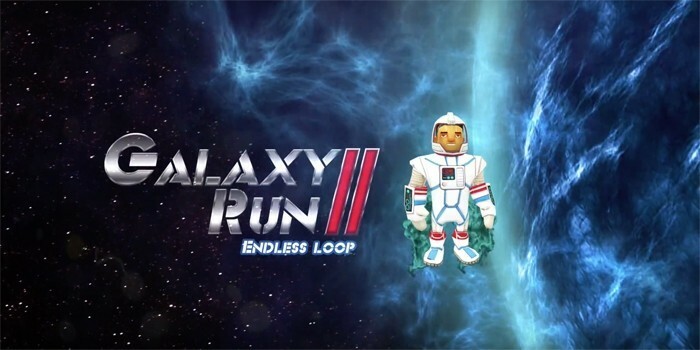 From Spiel Studios, creators of Galaxy Run, comes a follow up called Galaxy Run 2 – Endless Loop!. 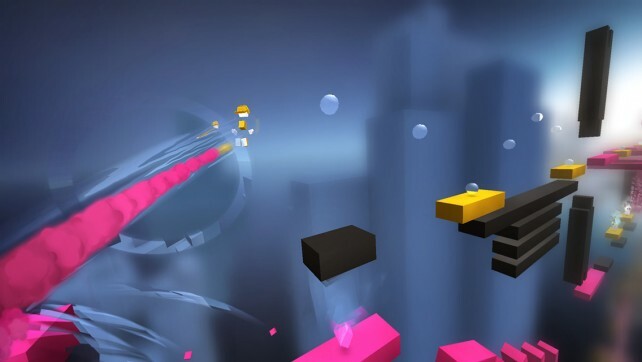 While the gameplay may be different, you are still running as Rez and trying to get home. But this time, you are on an endless journey across rotating platforms. 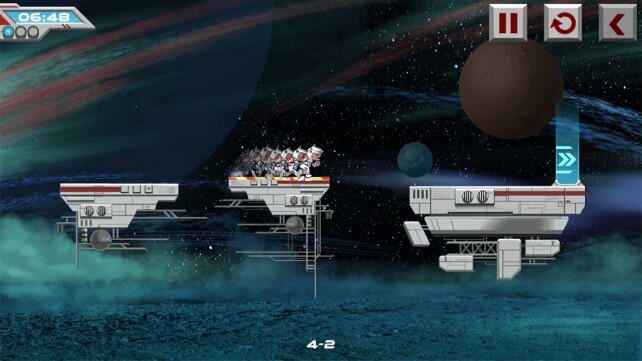 As you continue running forward, tap the screen to rotate the platforms. One false move and down you will go. So, be cautious, look ahead, and try to collect stars to upgrade and unlock other items. You can use your stars to upgrade your jetpack, boost, and life slots. You can also buy additional lives and boosts with your stars. 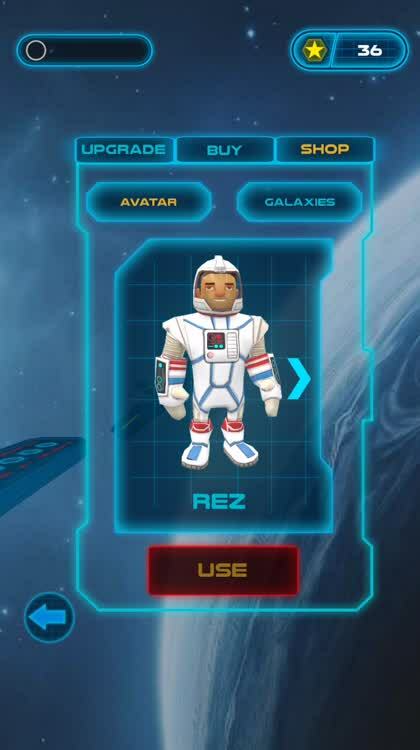 If you prefer to use your stars differently, you can obtain avatars and galaxies. So, instead of being Rez, you can become an alien or one of the other two characters. Or instead, unlock another galaxy with a unique, stellar look. 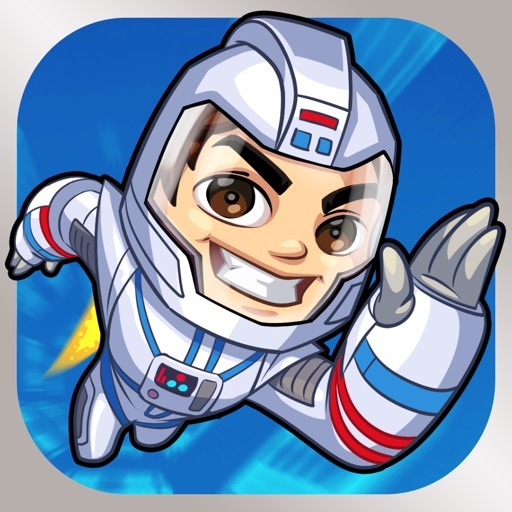 Galaxy Run 2 – Endless Loop! 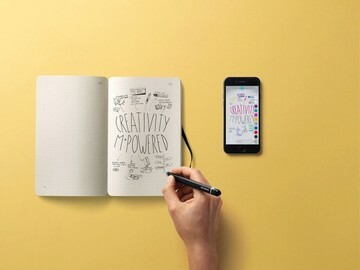 offers a simple one-touch control, however, it is more difficult to master at first than you might think. You have to tap at just the right time, but the good news is that the more you play, the better you get at knowing that perfect moment. 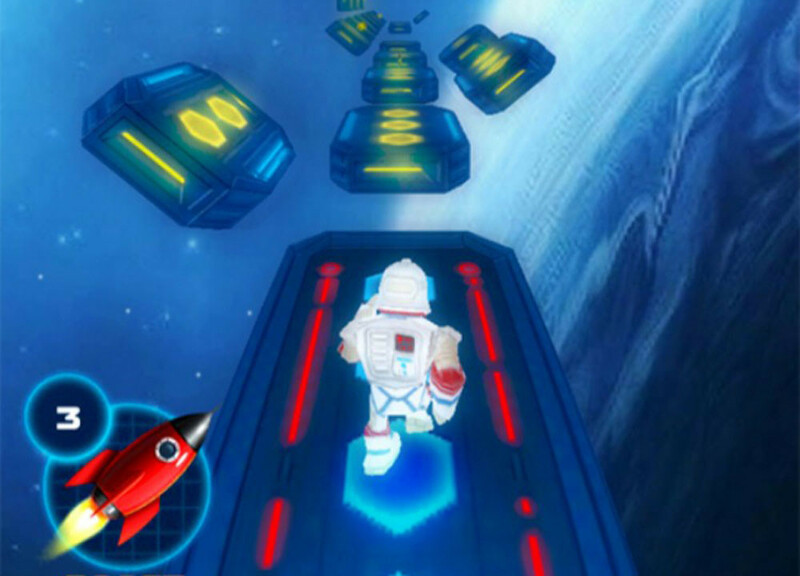 The game has an energetic, galactic soundtrack with excellent, cosmic graphics. 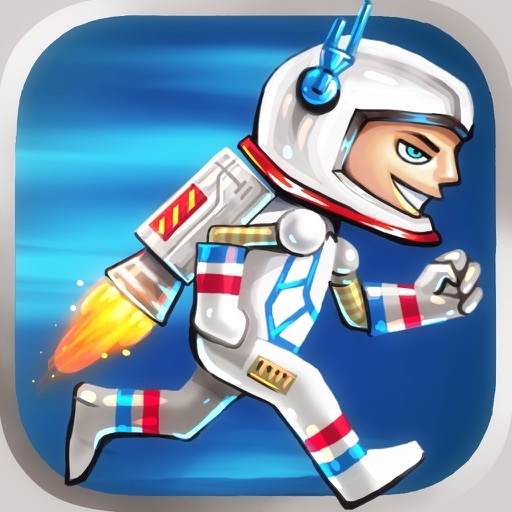 Galaxy Run 2 – Endless Loop! 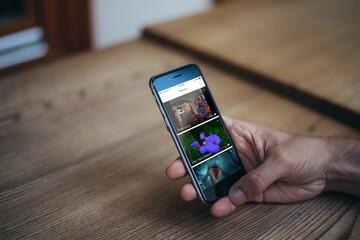 is designed for iPhone and iPad. 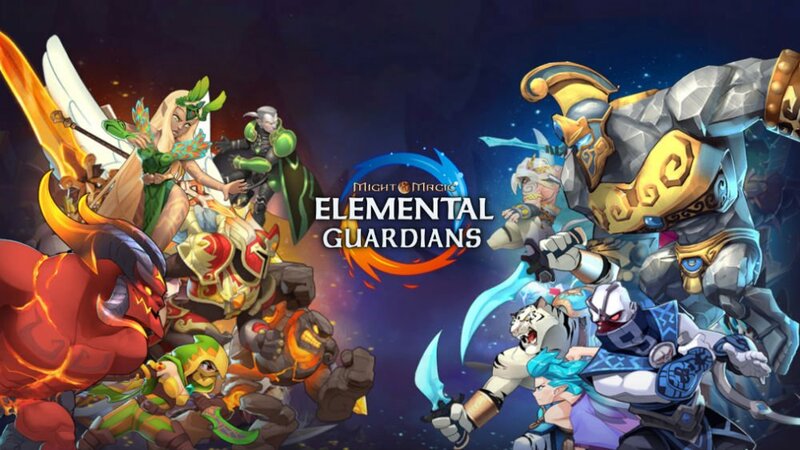 It is available on the App Store for free with in-app purchase options for in-game coins and cash starting at $0.99. Any purchase will also remove the ads. 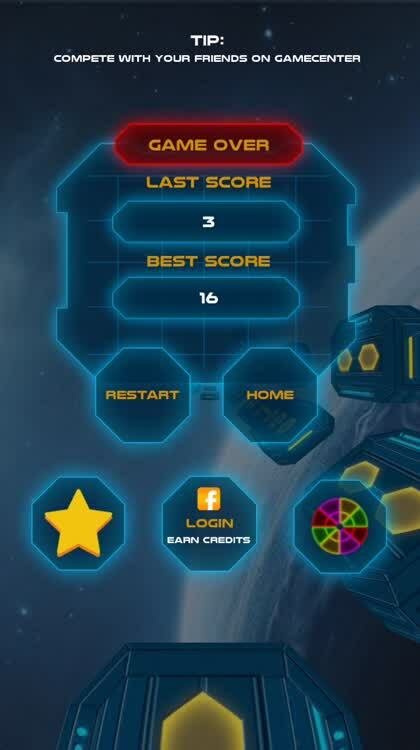 top Run and rotate through space in Galaxy Run 2 - Endless Loop!